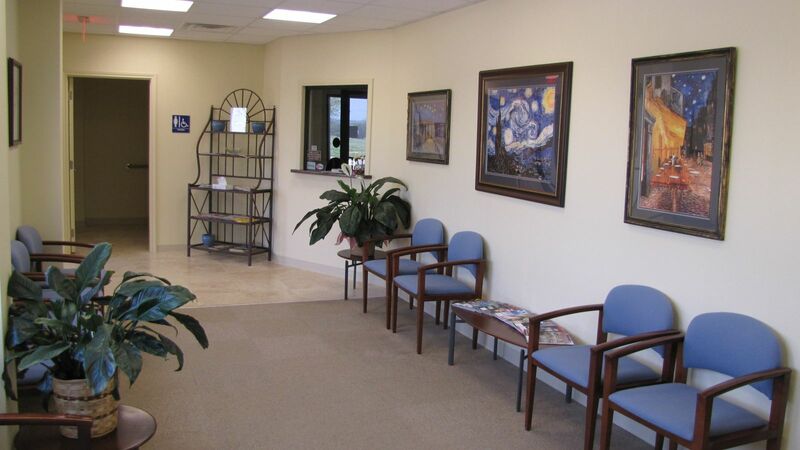 Comfort and convenience are the hallmarks of Angelo Podiatry Associates, P.A. office operations. To ensure your convenience, below is the information you need about our hours, location, appointment scheduling, insurance acceptance and billing and insurance policy. Friday: 9:00 am. - 5:00 pm. We accept most all major insurance carriers and Medicare. In order to maximize your benefits we recommend you call your carrier to make certain we are an in-network provider for your specific group. Most insurance cards will have a “provider locator” telephone number on the back of the card. If the patient and referring physician meet all the proper referral criteria we also gladly accept HMO policies. If you are unable to obtain the information from your specific carrier please contact our office for assistance. We accept Cash or Personal checks along with Master Card, Visa, and Discover. If you have insurance to cover part of your bill we request you bring your current insurance card at the time of your visit. Without the information on your card we cannot submit a claim to your insurance company for payment and you will be expected to pay all charges at the time service is rendered. To schedule an appointment you may call us directly at 325-658-4020, or you may request an appointment through this site by selecting request an appointment, and we will contact you to finalize the appointment. When you call or request an appointment please be prepared to describe you symptoms so that we can schedule enough time to adequately evaluate your problem. Also, please be prepared to give us your insurance information at the time the appointment is scheduled. We have all necessary equipment in our office to diagnosis and treat most foot problems. This includes Minor surgical suite and the latest in office digital X-ray. For other surgical and diagnostic procedures Dr. Lummus is on the surgical staff at both San Angelo Community Medical Center, Community Ambulatory Surgical Center, Shannon Medical Center, and Shannon Surgical Center.